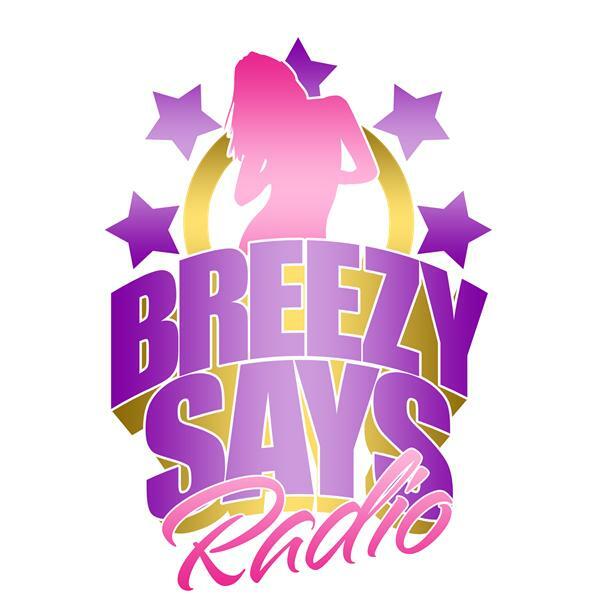 Breezy Says Radio your 2013 Diamond Award winner for BEST ONLINE Radio station and 2014 Best In Florida Award winner for Best Online DJS. WE are supporters of indie artists, while bringing MAJOR guests and NEW Exclusives. Check us out. Here is a replay of our interview with Orlando rapper KT of the hot song "No Clutchin"